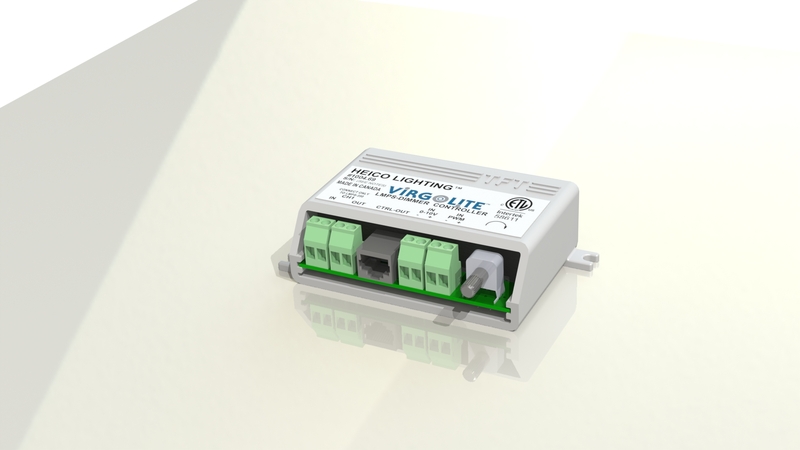 The LMPS-Dimmer Controller stands between one (1) LMPS-350 or LMPS-DC350 and one (1) loop of compatible LED arrays. The LMPS-Dimmer Extender replicates the lighting pattern of the LMPS-Dimmer Controller to other channels. Additional LMPS-Dimmer Extenders can be daisy chained together.